You’ve heard me say it about 112 times…how much I love and believe in content marketing. But, you may be wondering, just what exactly is that? Well, because I want you to #knowallvideomarketingthings so you can #makeallthemonies, I’m teaching you all you need to know about content marketing for your business (and go out and rule the world). Are you ready to find out what content marketing really is all about? Let’s go! Traditional marketing relies on Facebook ads, Google ads, print ads, billboards, newspapers, word-of-mouth, etc. It seems like so much work in the beginning, but it’s truly just a different way of marketing. A way that I wholeheartedly believe in and has changed so much for me in my business! 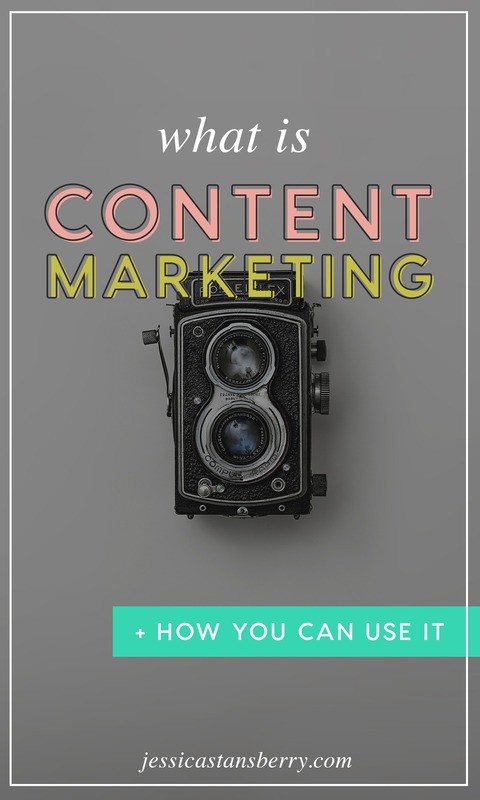 Are you using content marketing? If so, how? I’d love to know! « How to Get More Subscribers on YouTube | My journey from 500 to 5,000 in less then 7 months.